THE WORD ANGEL MEANS "MESSENGER"
77% of Americans believe in the reality of Angels (CBS News) and 81% of Americans believe (Associated Press). 94% of people who attend religious services believe, even 4 out of 10 or 40% of Americans who do not attend services say they exist. ​Devi Nina is an Angel Intuitive who delivers messages to people in need from their angels and spirit guides. Devi is also a Life Coach and Clinical Hypnotherapist and has the wisdom and insight to be Your Guru For Life. Listen to her radio broadcast the 1st Wednesday of each month and receive your free Angel Reading. * by filling this form you agree to be part of Devi's live Internet Radio Show which is heard globally, available live and on-demand. You also agree to C View Disclaimer. Every major religion on earth believes in angels or angel-like spirits that protect, help and are messengers. Devi Nina is an award-winning Life Coach, Author, Certified Clinical Hypnotherapist, and Reiki Master. Her business, Your Guru For Life, is located in Vancouver, Washington, and she has been a Life Coach for 15 years. Devi earned an AA in Psychology, became a Certified Clinical Hypnotherapist, earned a BA in Applied Psychology, and completed her MS in Mental Health Counseling Program. She has successfully coached over 23,000 individuals, couples, and families. Over the years, Devi has gained a solid reputation for dedication to her clients, and the utmost in professionalism. 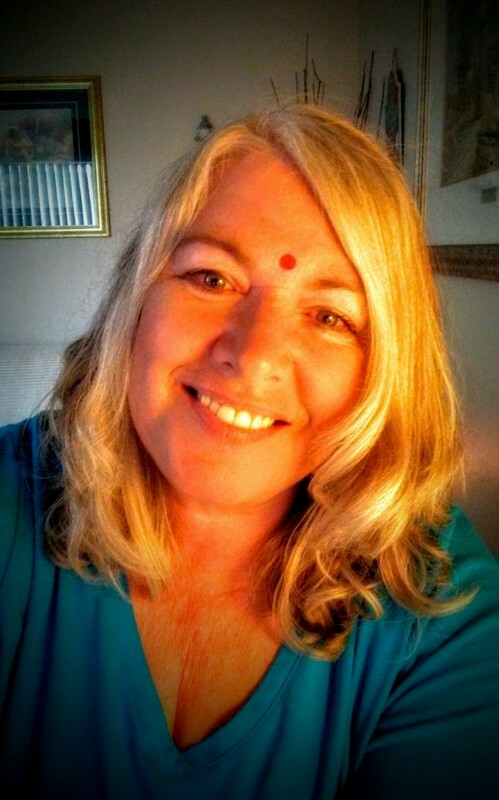 Devi is a practicing Hindu, and is wisdom-based in her approach, although many of her clients do not identify as spiritual or religious, and some are atheists. Whatever your beliefs-it's okay, because everyone needs a Life Guru! Devi Nina assists clients in finding a life purpose, building a spiritual practice, learning meditation, overcoming obstacles, improving relationships, conquering addictions, and putting pain and grief into perspective. She employs a holistic coaching approach which blends ancient, sacred wisdom with powerful Life Coaching to treat the whole person: mind, body and spirit. In Hinduism, ANGELS are called Devas, in Buddhism they are called Devathas and they are beings on other dimensions and planes. To listen using Skype. 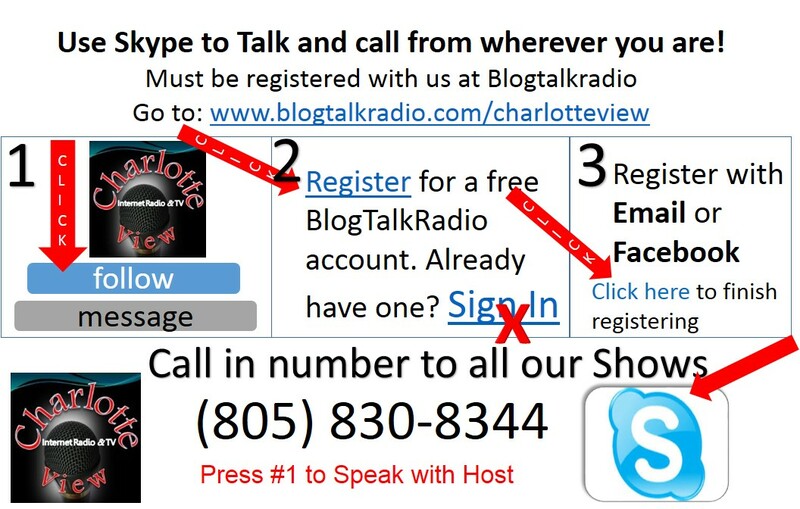 You must be Registered with Charlotte View.